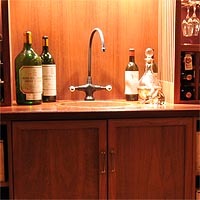 Paul Wyatt Designs has spent over twenty years developing its product line and design features. 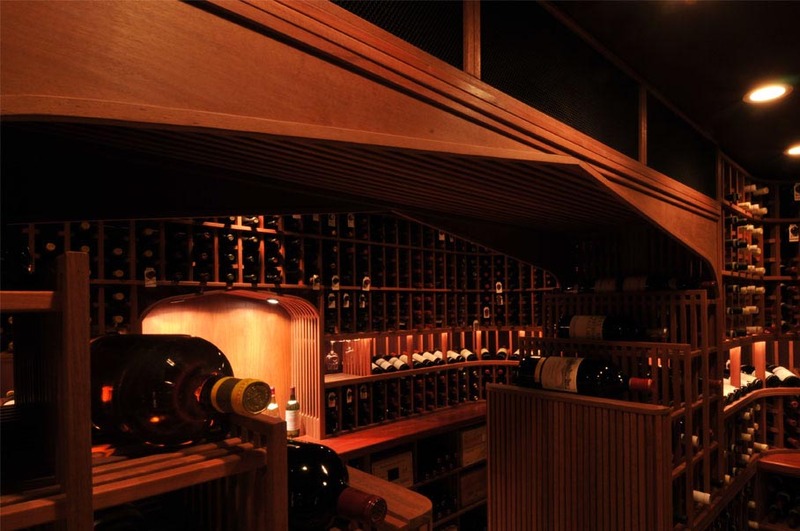 In addition, onsite assembly options and new hardwood sources make Paul Wyatt Designs' wine cellars absolutely the finest wine storage system available worldwide. 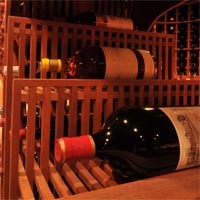 Nearly every conceivable type of rack for all methods of wine storage has been designed and built by Paul Wyatt Designs. 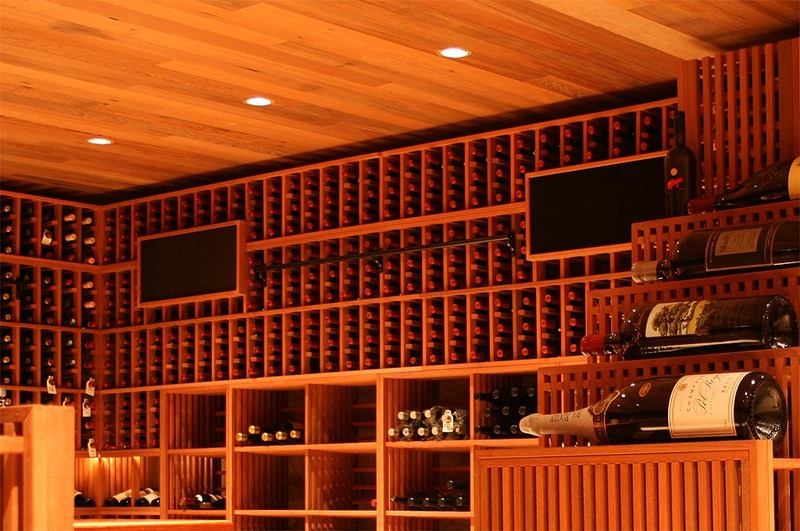 Its multi-level design system accommodates these storage solutions so that each bottle or case can be placed into most of its cellar designs. 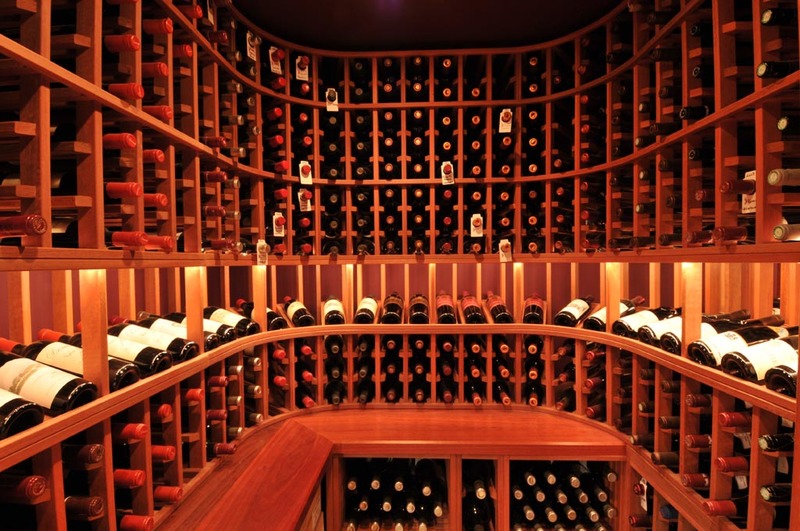 By making the rack layout independent of the wine storage requirements, we create plans for specific spaces and then make the design fit the collection. 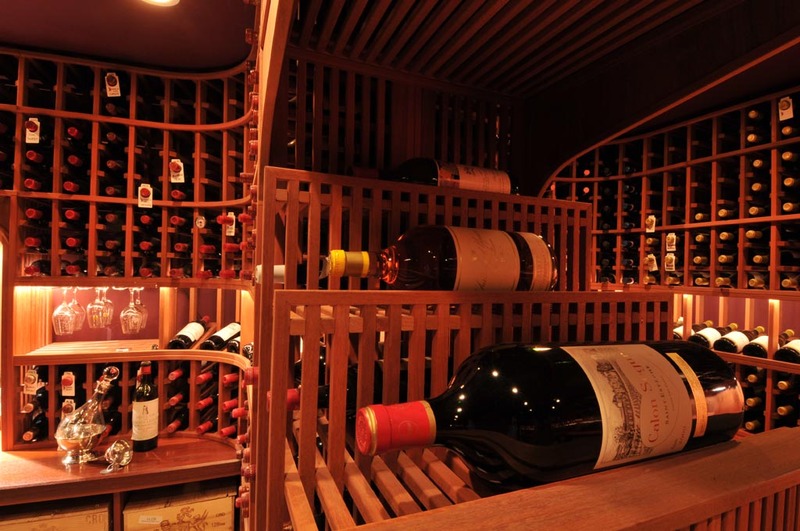 Paul Wyatt Designs offers true radius curved corners on both single and double deep racking. 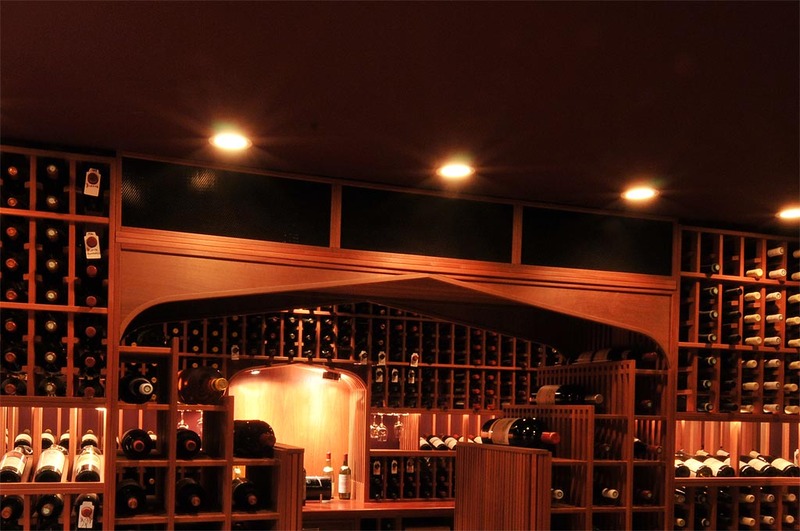 Our curved corners can be fitted with our custom curved rope lighting to enhance the display of your fine wine collection. 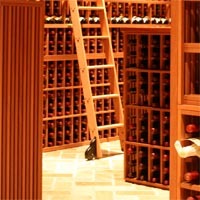 Any Paul Wyatt Cellar can include the addition of a rolling ladder system. 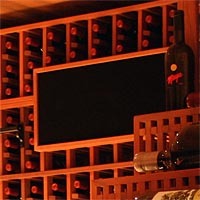 Paul Wyatt Designs offers an exclusive lattice construction method for all case and loose bottle bin construction. 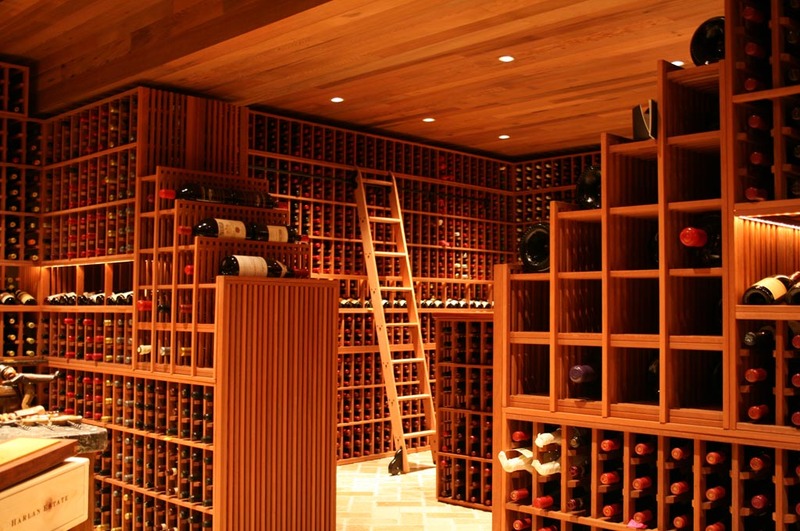 We do not build any racking using plywood or low cost MDF materials like our competition. 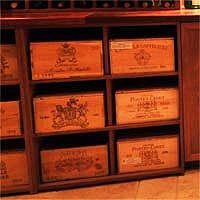 This ensures proper airflow at all times in and around your fine wine collection as well as a toxic chemical free environment. 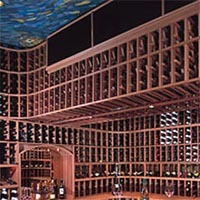 These Large Bottle Lattice Waterfall racks are perfect for Magnum, Jeroboam and Methuselah bottle display and storage. 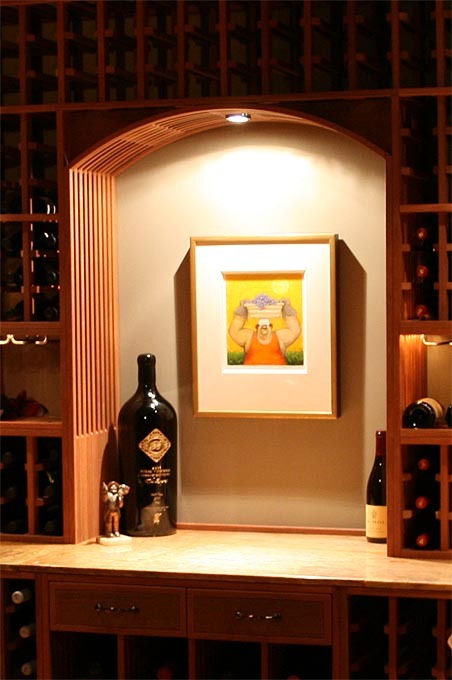 They also feature an exclusive Paul Wyatt lattice construction design. 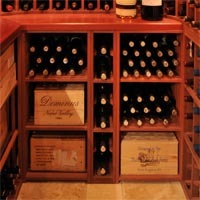 We offer a variety of racking for any sized bottle in your collection. 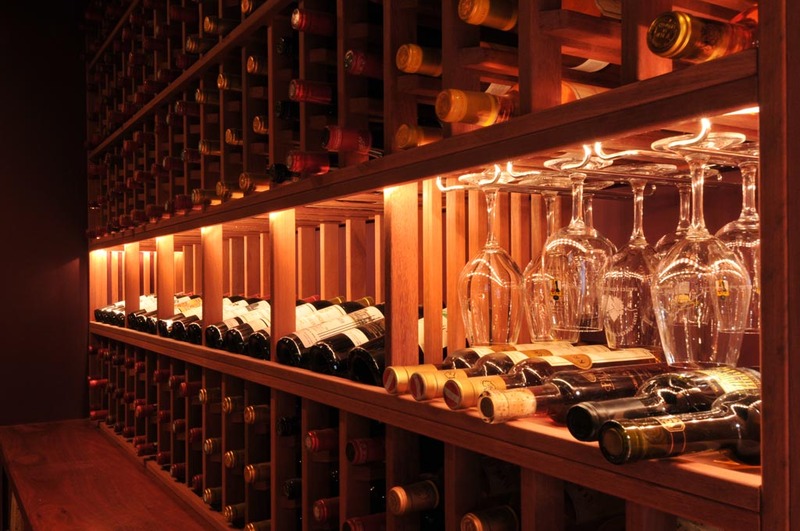 We know the importance of, and the enhancing qualities that, proper lighting can add to your cellar. 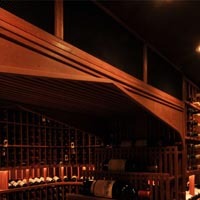 Our custom rope lighting systems are another one of Paul's many unique wine cellar features. 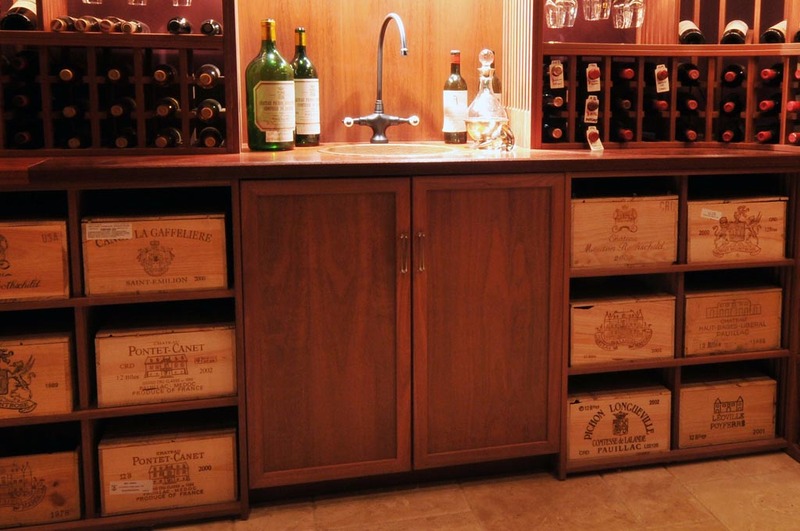 Paul Wyatt Designs is staffed by custom cabinet makers who can manufacture any cabinetry you may which to incorporate into your cellar. 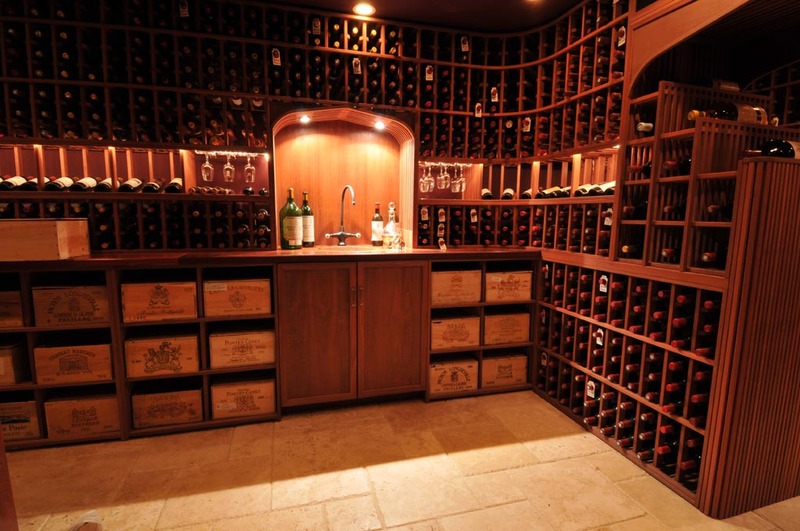 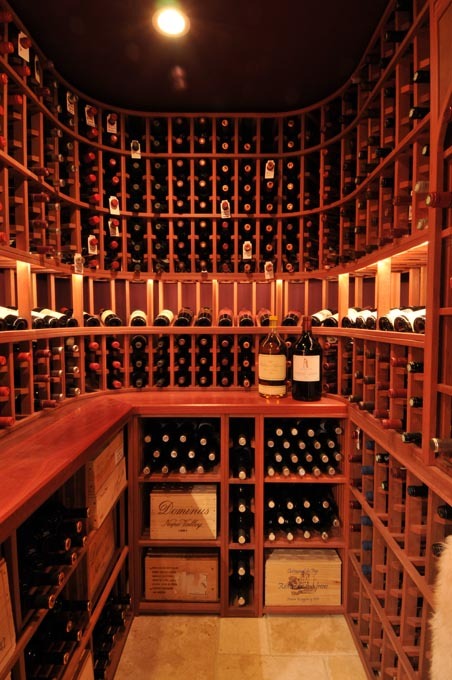 Previous cellars have included sink cabinets, display cabinets and custom cigar humidors. 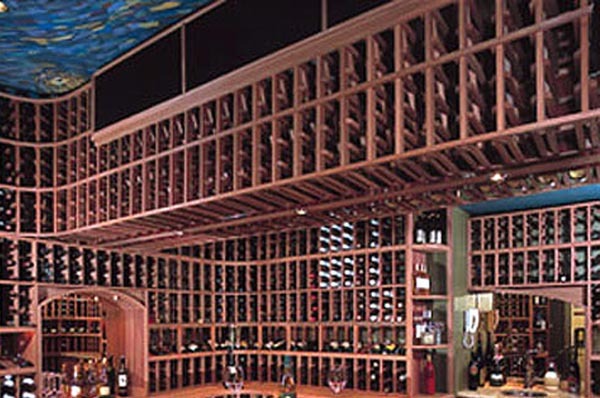 Our custom lattice arches are hand built and are offered in a variety of styles including classic, roman and gothic. 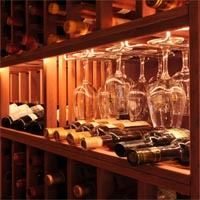 They can be fitted with halogen lighting and make a perfect focal point in any cellar. 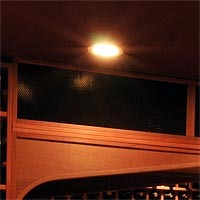 Paul Wyatt Designs offers custom evaporator covers for any sized cooling unit. 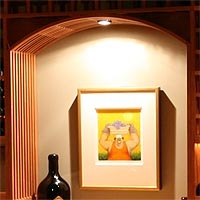 Our Overhead Bridges are an exclusive engineering feature offered only by Paul Wyatt Designs.